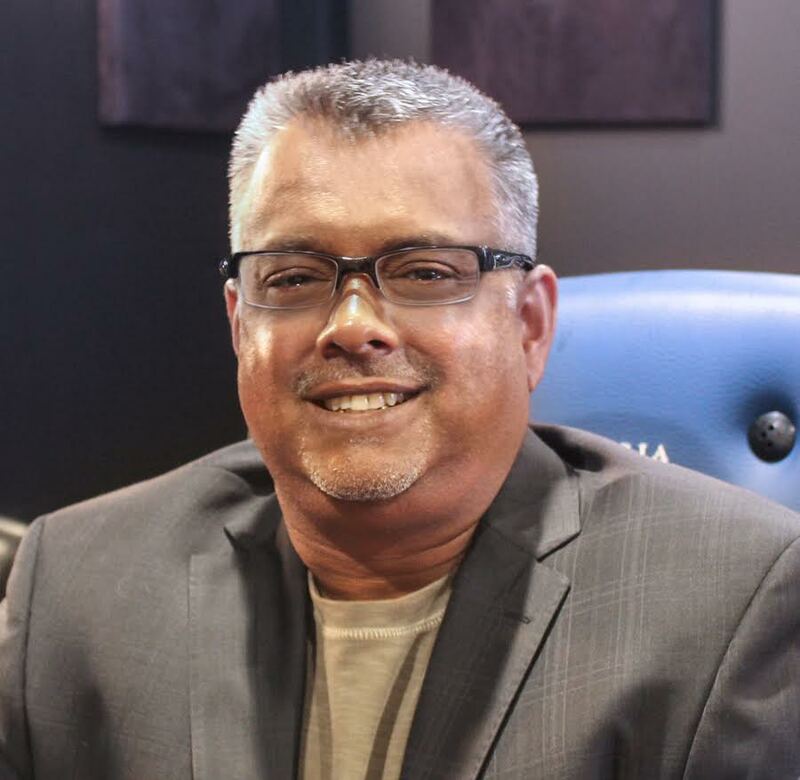 Entertainment and Attraction Industry Vet Ravi Shankar Heads Attractions Division for MediaMation, Inc.
Interactive Technology Company Continues Focus on the Themed Entertainment/Attractions Side of its Business. Indicative of the company’s continued focus on the themed entertainment/attractions side of its business, interactive technology company MediaMation, Inc. (MMI) has named Ravi Shankar as Director of Attractions. Ravi Shankar, Director of Attractions, MediaMation, Inc.